Aries Capital is pleased to announce that Jeff Bucaro, Senior Vice President, from the firm’s Chicago office has closed on the financing for a 156-unit, all-suites hotel in the Underground neighborhood of downtown Atlanta, Georgia. The hotel, formerly a Comfort Suites, is now repositioned as a Marriott Fairfield Inn &amp; Suites. In this transaction, the borrower received a $7,700,000 permanent loan with a five-year fixed rate term for a recently renovated Comfort Suites property. The transaction was funded through a consortium of credit unions, and proceeds were used to pay off a maturing construction loan, buy out an existing equity partner, and fund the PIP requirements to reflag the asset to a Fairfield Inn &amp; Suites. 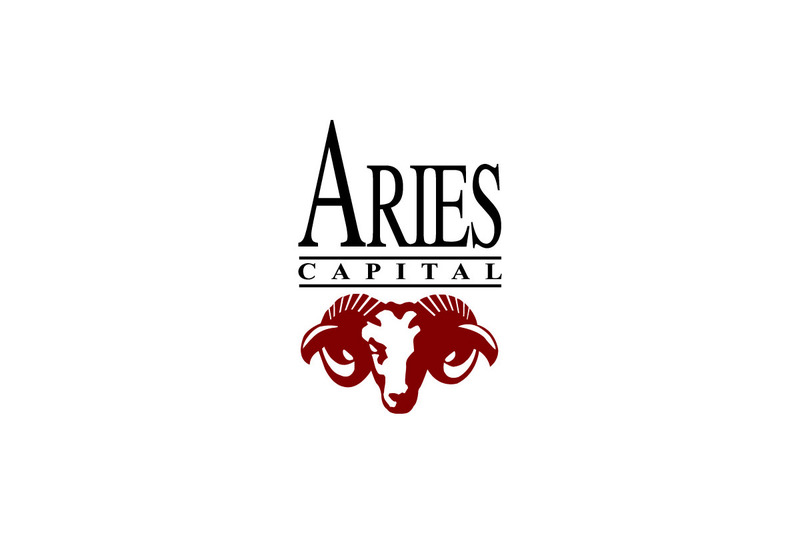 Aries Capital, (www.ariescapital.com) is a national full service commercial mortgage and real estate investment banking firm with offices in Chicago, Houston, and Phoenix. Since 1991, Aries and its affiliates have arranged and/or directly funded over $3 billion in debt and equity for office, retail, multifamily, healthcare, hotel/lodging and special-purpose properties. The company, through its affiliates the Urban Development Fund (www.urbandevfund.com) and Aries Real Estate Fund (AREF) has also provided over $500 million in tax credit and mezzanine financing. Aries provides permanent and interim financing through direct correspondent relationships with Wall Street CMBS lenders, life companies, hedge funds, regional banks and other institutional investors.